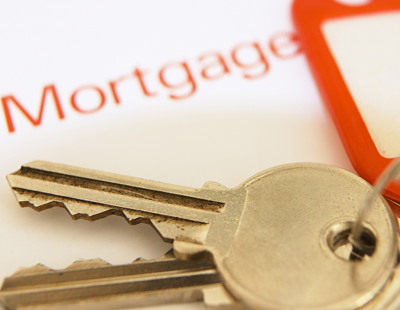 The current mortgage price war will not last forever, mortgage lenders have warned. Lenders taking part in a panel debate at the Financial Services Expo (FSE) London in Old Billingsgate on Friday warned that recent pricing cuts were unsustainable. Louisa Sedgwick of Leeds Building Society said: “The price war won’t continue forever, there is likely to be a jockeying for position throughout the rest of the year. 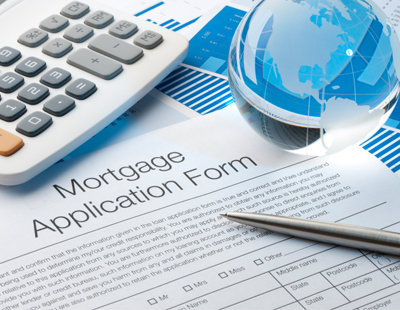 Members of the panel were also unanimous that bank base rate would rise in 2016 and this would hit mortgage pricing. 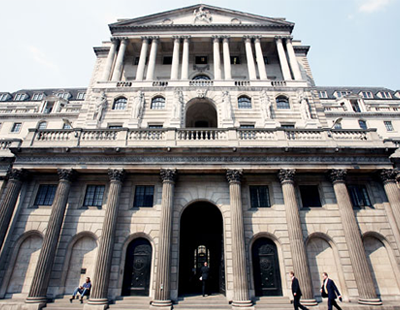 Roger Morris of Precise Mortgages said: “I expect to see a small 0.1% increase in base rate at the start of next year. Pat Bunton of London & Country highlighted how comments made by Bank of England governor Mark Carney had been positive for the intermediary community, especially when he signalled a base rate rise sooner rather than later. FSE London took place at Old Billingsgate in London’s Square Mile with over 70 exhibitors including lenders Accord, Lloyds Banking Group, Halifax Intermediaries, Santander for Intermediaries, Skipton Building Society and Virgin Money.